Model T Ford Forum: Have you "nick-named" your T ????..... Edison did !! Have you "nick-named" your T ????..... Edison did !! Model T Ford Forum: Forum 2018: Have you "nick-named" your T ????..... 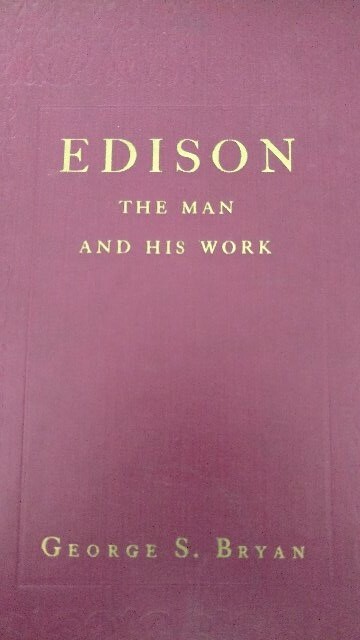 Edison did !! 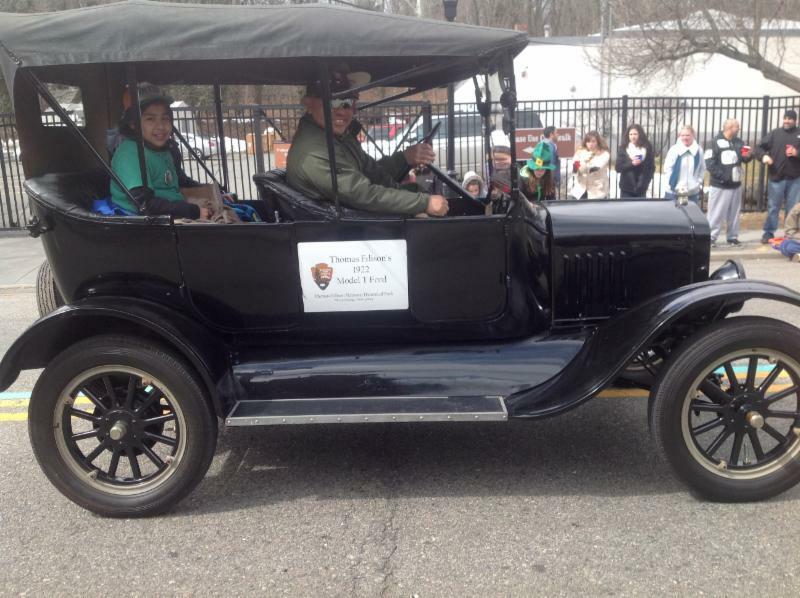 His 1922 Touring that is preserved at the Glenmont Estate garage in West Orange was named by the "old man" himself after a visit from the Crown Prince and Princess of Sweden on June 3rd, 1926. 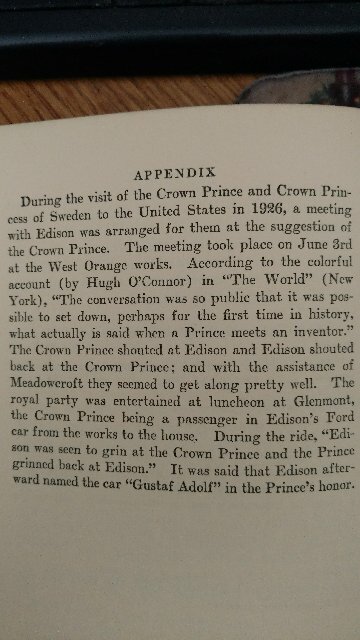 There is a picture displayed with the car of the Crown Prince and Thomas Edison. ..... Found this documentation of the meeting and date in a recent acquisition. Looks like the rear end was changed over to a big drum. Edison resisted a new car from Henry very often, so Henry would do the next best thing, update Edison's cars with the most recent improvements. Also has demountable balloon tires and non standard linoleum running boards. Upgrades were done to both West Orange and Florida Model T's free of charge to Edison.... maybe as a testing before putting in regular production. The wheels on the West Orange car are 20"..... not 21".... and are Firestone wheels with Dunlop tires.
" Gustaf Adolf " still looking proud. I call mine @#%$&@#$% !!!!! When I work on it. All my cars have names,Mom taught me to make friends with them so that I could depend on them when the going got rough!